Consistency and moisture are key. Recently, I was at a friend’s house with a bunch of my girlfriends. We were chatting it up and having a good time. The conversation was relatively normal, until one of our friends who has been natural for over four years walked through the door with unbelievably silky straight hair. I sat back and listened to the commentary that followed and thought to myself, “man it must be tough to be a relaxed girl in 2017.” Undoubtedly, the natural hair movement has revolutionized the hair care industry and positively shifted the narrative on how women view their coils, but who says that you can’t get professional relaxers and have healthy hair? I spoke to 2 women, Attorney and Professor, Piper C. Mitchell, Esq. and Master Hairstylist/Colorist, Bianca Bowman and asked them about their experiences being a relaxed girl in what is seemingly a naturally curly world! Piper went natural in 2010 for 10 months and ultimately came to a breaking point when she broke not one, not two, but three combs in an attempt comb her hair on a wash day. I was happy to hear both Piper and Bianca share that they are still dedicated to the health of their hair and are intentional with the styling and selection of products for their relaxed strands! Whether you’re a veteran or recently relaxed gal, here are some helpful hair care suggestions that will support your journey! Wash & Condition Regularly: Consistency and moisture is the name of the game for our queens with relaxers. 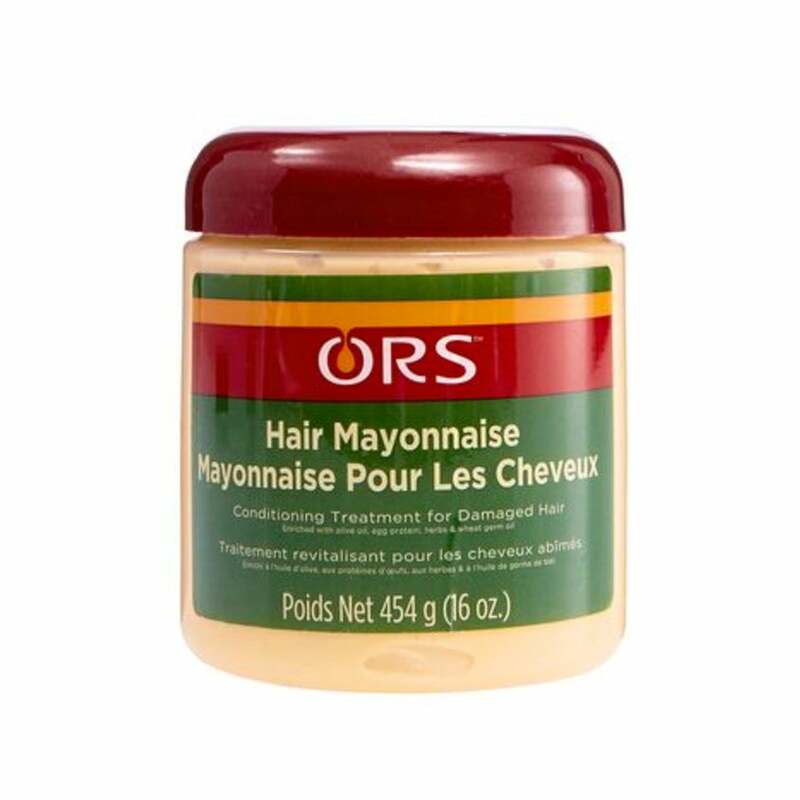 Relaxers are very drying for the hair, so a good shampoo/ conditioner will help infuse moisture in to strands. 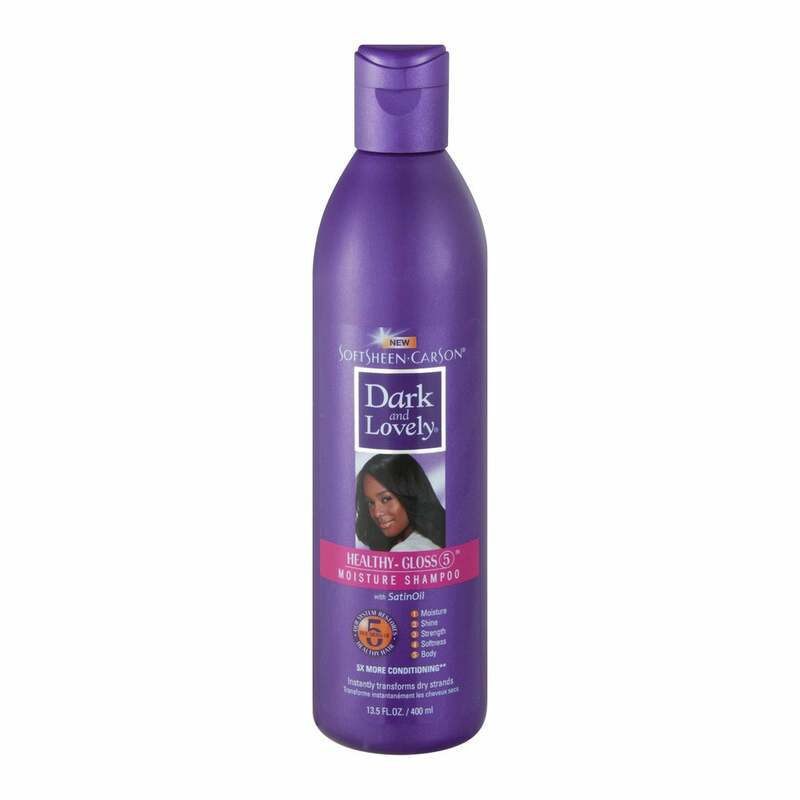 Try: Aphogee’s Deep Moisture Shampoo and Conditioner or Dark & Lovely Moisture Shampoo and Conditioner. 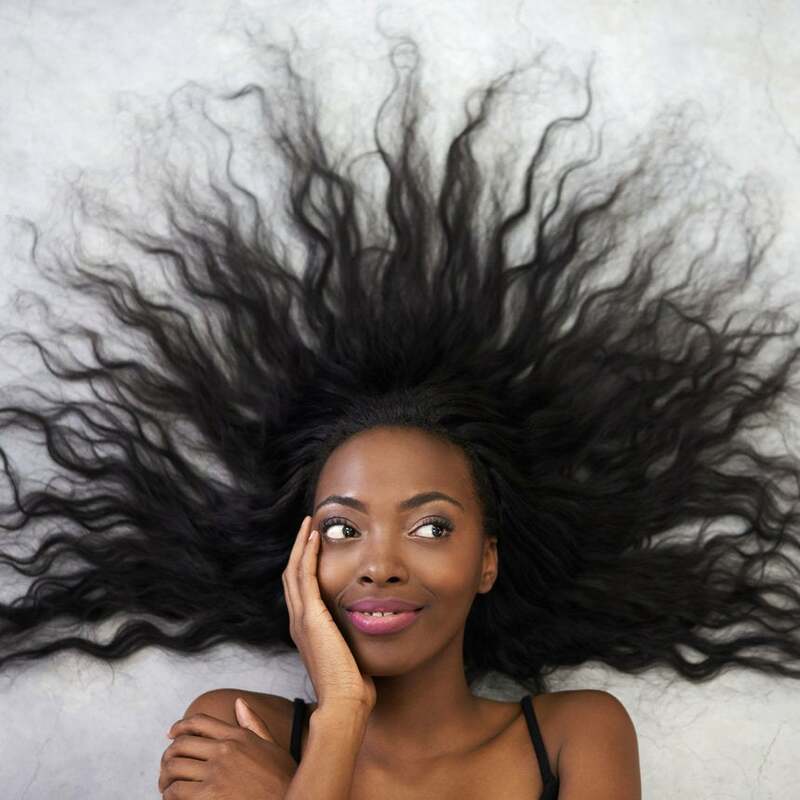 Bi-Weekly Deep Conditioning: Your hair will need all the loving from a deep conditioner it can get, so incorporate one into your washing schedule. Be sure to alternate between protein and moisture-based ones. 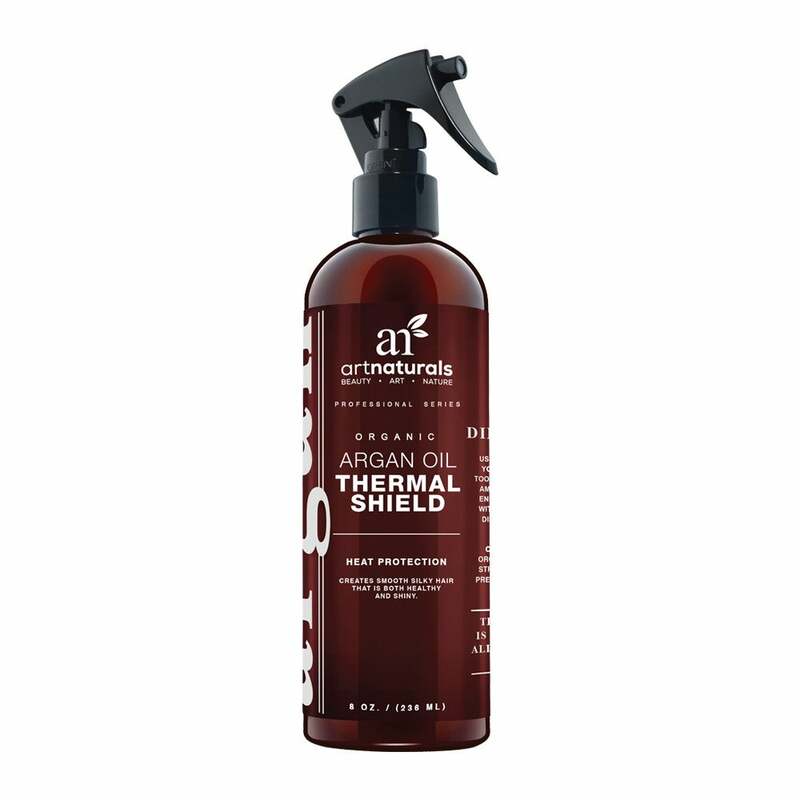 Products for Styling: If you are looking to straighten your hair after a wash, be sure to use a heat protectant before grabbing the flat iron! Try: Art Naturals Organic Argan Oil Thermal Shield or Chi Silk Infusion. 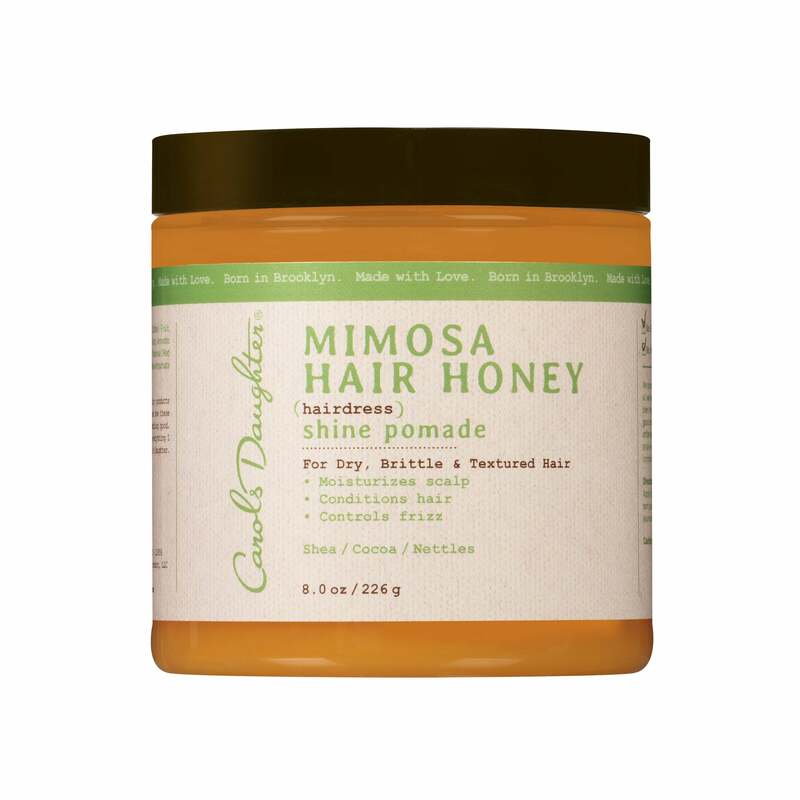 Alternatively, you can also slick your hair back with a good (moisturizing) styling aid? Protect Your Hair at Night: Protect your hair at night with a satin bonnet to prevent excessive dryness of your strands. My last styling tip is simple but powerful: consistency. With relaxers, consistency is very paramount. Listen to the timeline your stylist gives you! If they say every 8 weeks, be there every 8 weeks to maintain healthy relaxed hair! Sometimes, waiting too long in between relaxers causes your hair to break/snap off at the line of demarcation, causing excessive breakage.